The best medical billing software for home based businesses should come tops for work from home medical billing professionals. According to the Bureau of Labor Statistics, the need for medical billing and coding experts is on the sharp increase. A rise of 15% from 2014 to 2024 clearly shows the relevance of health and medical technicians today. 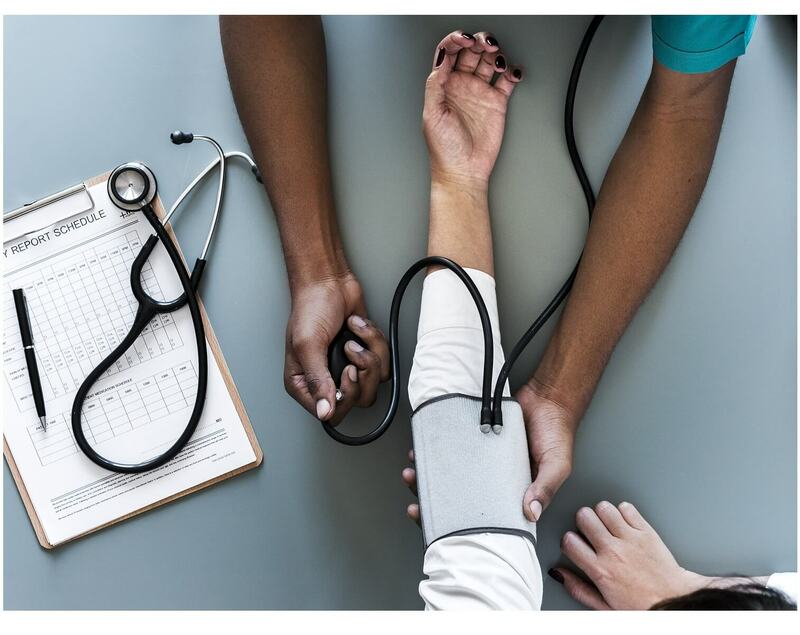 Thus medical billing services have created vast opportunities for medical coding and billing professionals to work for healthcare firms from home. A medical records expert can earn on the average $35,000 to $45,000 per annum which is a relatively good pay. Medical billing experts can also earn huge sums working for even insurance firms, an independent physician, pharmacies, government agencies, etc. It does not require so much educational training except for understanding how to use the best medical billing software for home based businesses. This article, therefore, explores 5 top medical billing software for work from home jobs. Who can use these medical billing software solution? Nexgen billing software platform offers a comprehensive and integrated technology tool for the best medical billing software for home based business services. Nexgen healthcare is designed to fit the needs of ambulatory practices. This is used in identifying claims and eliminates denials or rejections. Its Revenue Cycle Management system ensures easy billing and collection with the choice of automated billing generation. The software helps manage cash flow through processing of due payment reminders and post online payments. An advanced tool for C.A.C.H.E rejections. Easy to track and process claim features. Clinical solutions such as mobile solutions, consulting services, population health, EHR and so on. The Drchrono medical billing software has a robust feature for claims management. Some of the key innovative functions allow the Drchrono software to carry out multi-location functions. These functions include customization of EHR, revenue recycling, etc. The billing software contains innovative functions that make inputting, processing, tracking and retrieving of claim history simple. Filing of electronic claims by users with the insurance payers list for solution directory. Secure messaging and e-payment solutions. Demographic centralization for charting of patient’s records. Multiple insurance claims plus batch payment functionalities. Billing engine makes updating and correction of claim error possible. Categorization of claims based on appointments, ERA denied and billing status. Accurate claims submission- claim errors can be identified and corrected before being processed. Billing rule engine which assists in correcting errors of denied claims of payers. Allows for user notification on rejected claims. Easy to manage payment collection systems with high collection volumes. Kareo billing software makes your independent medical practice very rewarding. It is a cloud-based clinical management technology tool with not so simple graphics interface but offers mobile and web application to users. It allows medical technicians locate, manage patients and issue insurance bills for clients. It uses advanced tracking, claim processing, and payment solutions to ensure client’s medical records and processed successfully. The process Kareo medical billing software operates on includes, the scheduling of patients, verify insurance, manage accounts and process collections. 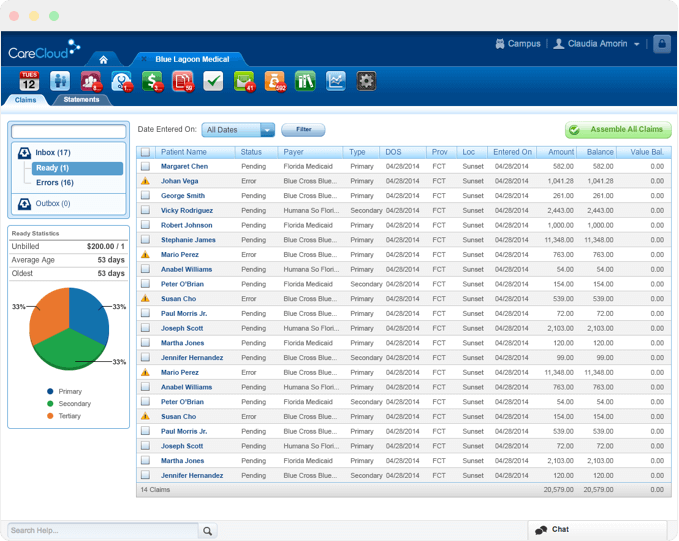 It can also handle complex medical records, store patients details, evolve customizable reports, etc. Best medical billing software solutions for small and medium billing and practices companies. 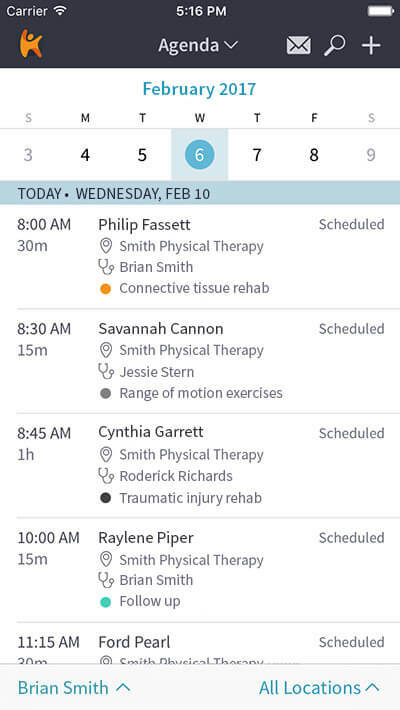 In-built text message functionality between patient, billers and their employees. ICD-10 compliant software makes coding a walk over. As part of the catch, Kareo medical billing software enters patient data easily, uploads and verify the eligibility of each document. 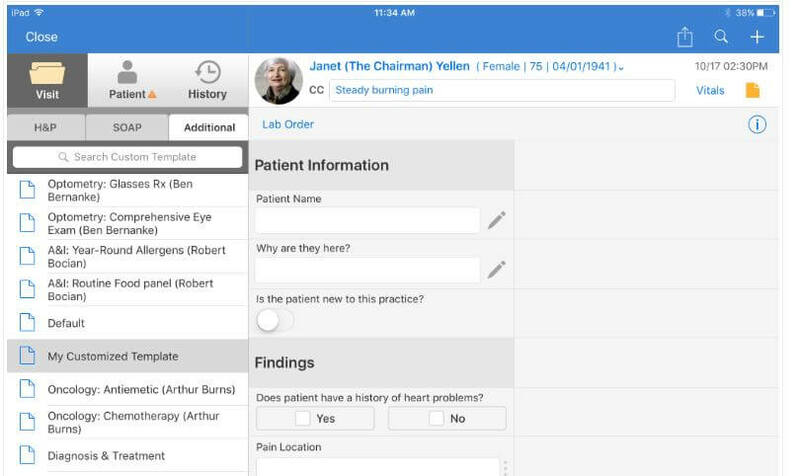 It manages patient alerts, customizes schedule and sends reminders. This modern revenue cycle management software is designed to meet all medical practice needs, particularly in four core areas. As an RCM, Carecloud concierge guarantees specialized medical billing, appointment scheduling, billing collections and remittance of every payment cycle. It is considered the best medical billing software for home based business due to the CareCloud easy to use interface and efficient servicing. Carecloud concierge fully integrates the Central PM, Breeze PXM and Charts EHR making concentration on patients a better priority. This is the right choice for a comprehensive billing program. Its combination of practice management software and revenue cycle management service is a combo package. Powered by a groundbreaking web-based platform, it enhances efficiency and productivity. It’s a one-stop shop for the best medical billing software for work from home medical experts. Cloud-based medical scheduling and billing solutions. Exceptional rules management and data mining functionality. 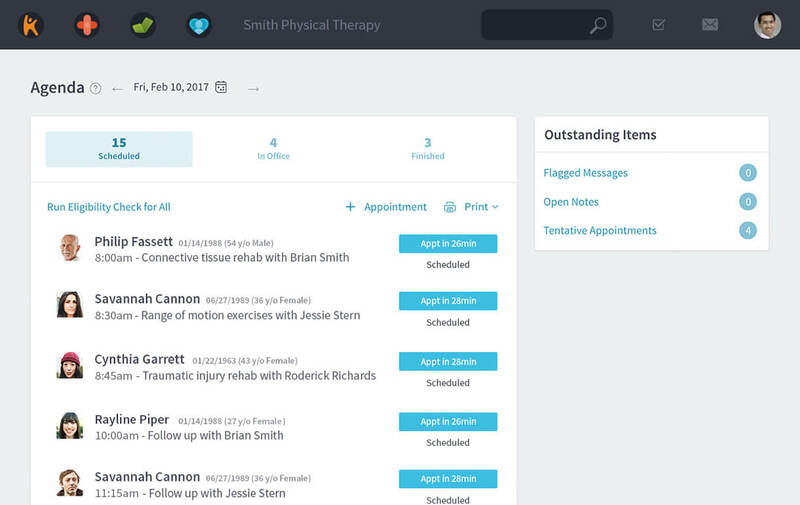 Practice suite is a comprehensive cloud-based medical office platform. It is a complete end-to-end platform that supports 61 EHR and 150 medical billing software specialties. As one of the best medical billing software for home based businesses, it incorporates advanced web-based Revenue Cycle Management systems. 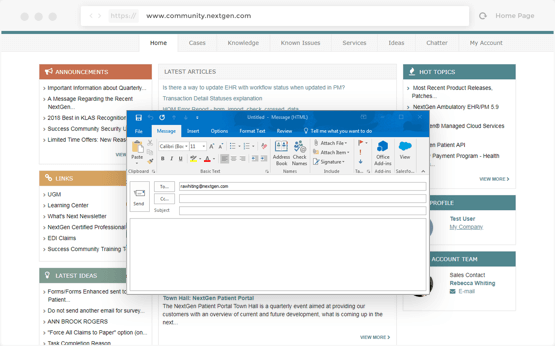 Practice suite allows a Single-sign-on to all practices making it easy to sign in from anywhere and not compulsorily from an office workstation. Practice suite can be adopted by any group, from solo practice to third-party billing or a wide staff base. It organizes all activities into one location for the patient- CRM, engagements, workflow, etc. Monitor claims, denials, ERAs, and KPIs. Extended connectivity of EHR to labs, HIE networks, pharmacies, etc. Reference tools such as CPT, HCPCS Expert 2000 coding books, ICD-10, etc. The use of the best medical billing software for home based businesses will both enhance performance and give a competitive advantage. Each one of the above top 5 medical billing and coding software offers excellent solutions for medical billing experts. However, not all would be applicable to each user needs. Users can also take advantage of online courses to learn about medical billing before delving into practice.